FACT: This issue is more related to bad development practice than flash facts. If the developer/designer building your website decides to put everything into one movie, then the loading of the website will be very slow. FACT: When you build a flash website from scratch (not a template), the majority of the price is allocated toward the customization and the intellectual copyright. When the consumer understands that he is paying to get one of a kind website design and animation, then flash development becomes inexpensive. How else can you justify paying millions for a Picasso original? 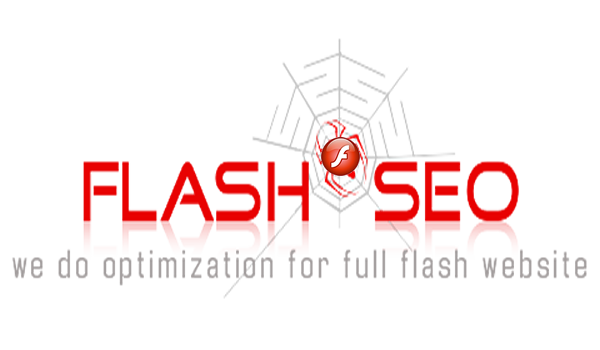 If you want flash templates, they are available and are very cheap. On the other hand, if a website does not concentrate on grabbing the attention of its visitor, and does not facilitate the conversion from visitor to client, then this is a design issue more than a flash issue. We believe at that point you need to hire a new designer, not change technology. We encourage you to take the plunge and use flash on your website. These common flash myths are no longer true and the benefits and advantages you will get from using flash animation are definitely worth your investment. Our next post will outline these advantages and show you how flash can propel your business into new frontiers that will take your competition by surprise.